Enter your registration information here. I am the parent or guardian of this student, and I approve of their involvement in this course. at least 15 years of age to earn credit for completing online driver training. Registration is free and easy, but you will need to pay before you will be able to complete the course. This program was designed to operate smoothly on a mobile platform. Try it out on your Android or iPhone today. 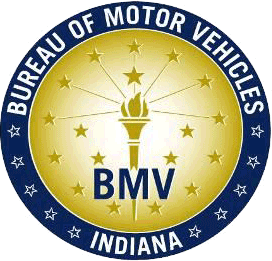 This program is approved by the State of Indiana BMV. Click here to see our license. Feel free to contact us any time. We will help you get answers to your questions as quckly as possible. If you leave us a message, then we will get back to you ASAP, and we guarantee a response within 24 hours.